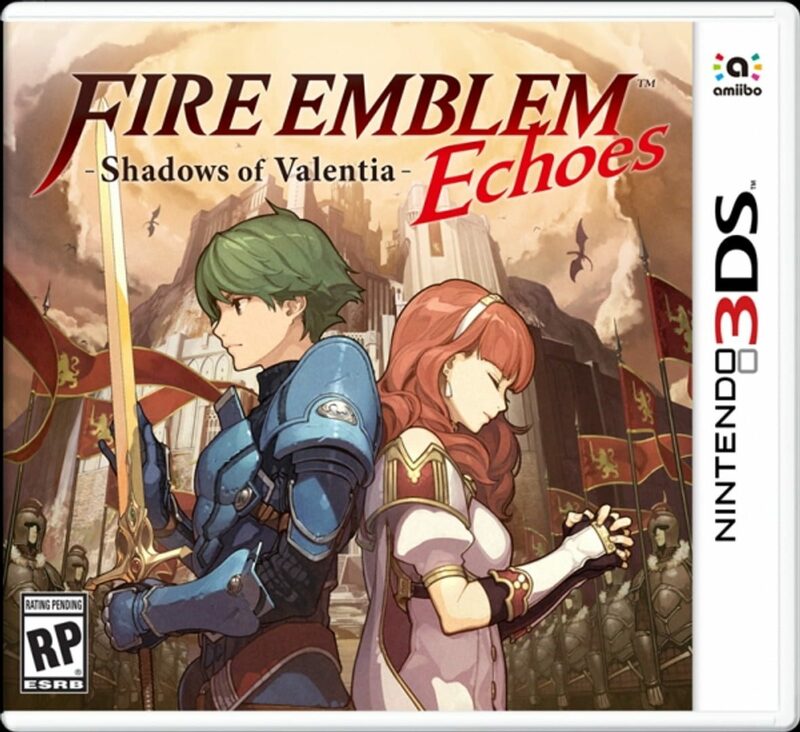 Fire Emblem Echoes follows the same basic plot as Fire Emblem Gaiden, with the protagonists Alm and Celica fighting in a war that has consumed the nations of Rigel and Zofia on the continent of Valentia. Echoes introduces new characters to the story that did not exist in Gaiden such as a new friend of Alm, Faye, and a new villain in Berkut (which replace Seazas in Act 4), as well as a new prologue that expands on Alm and Celica's childhood relationship. Additionally, a sixth chapter is added after the end of the original Gaiden story, expanding on the lore of Valentia and connecting the game to Awakening.